Isdin Melaclear Corrective serum recommended to reduce discoloration associated with problems .. 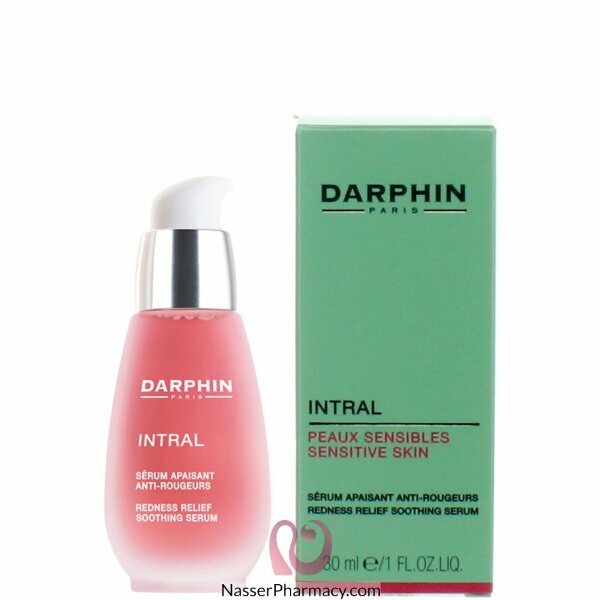 Description:A concentrate of radiance containing 15% mesolift cocktail, enriched with blood-orange e.. Starring a water-soluble derivative of vitamin C, this brightening serum provides antioxidant protec..
A dream come true for oily skin, this potent serum targets breakouts, minimises pores and decongests..
A multi-peptide serum with a multitude of – anything but ordinary – benefits, this powerful all-in-o..
Vichy Liftactiv Skincure 10mlSerum recommended to offer the skin an antioxidant&..